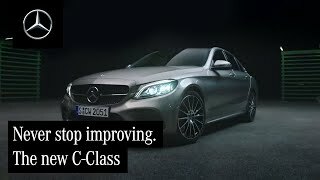 Never stop improving. 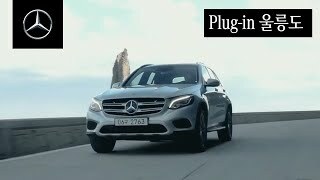 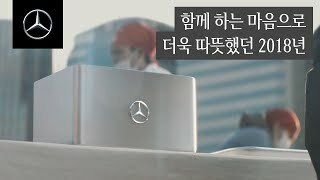 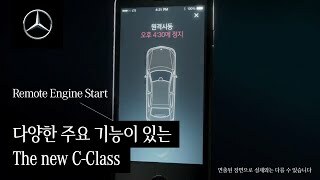 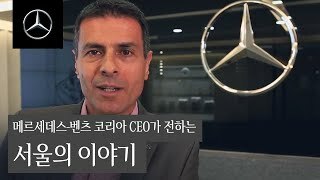 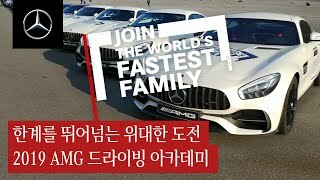 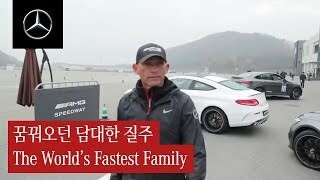 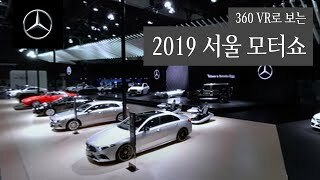 The New C-Class > Mercedes-Benz Korea | 히든-카를 찾으세요! 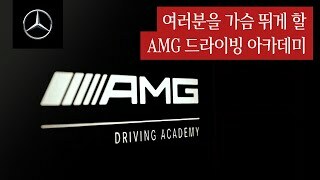 모든 것이 완벽해도 다시 처음으로. 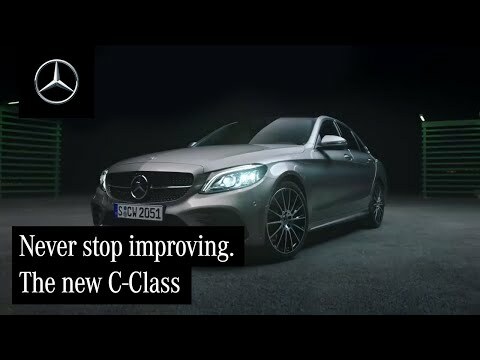 Never stop improving. 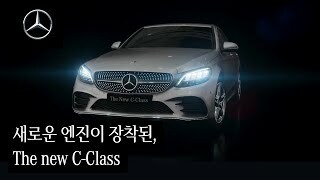 The New C-Class. 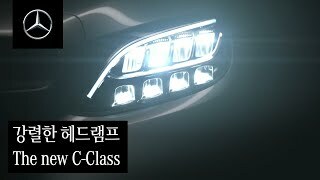 ※ 해당 이벤트는 C-Class 시승 고객에 한하며, 전화 예약 또는 전시장 직접 방문을 통해 시승 신청하신 경우 대상에서 제외됩니다.